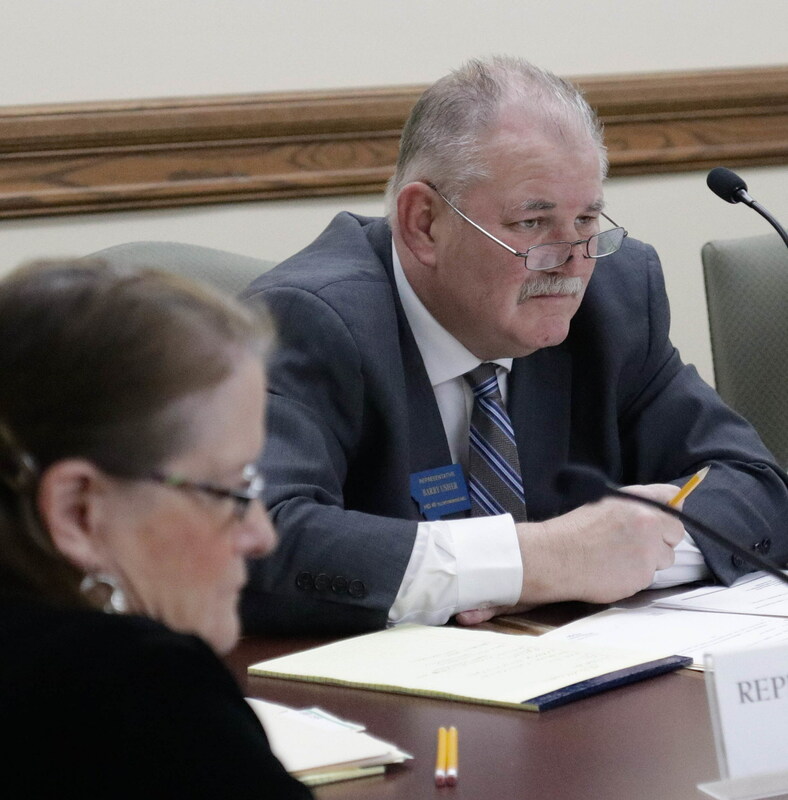 (UM Legislative News Service) Montana lawmakers will hear a bill this week that would criminalize school bullying. House Bill 199 is sponsored by Rep. Barry Usher, R-Billings. It would make bullying in a school a misdemeanor, with a fine up to $500, county jail time or placement in a youth detention facility. If the bullying results in death or serious bodily harm, the defendant could be charged with a felony. Usher said he was asked to carry the bill by a group of school resource officers who wanted another way to address bullying, beyond school disciplinary actions. “When it does get out of hand and the schools can’t take care of it, that gives them a tool to be able to charge. They’re not planning on charging every kid with bullying,” Usher said. This bill would add amendments to the Bully-Free Montana Act, which passed in 2015. Included in the definition of bullying is causing a student physical harm, creating a hostile environment for a student and retaliation against a victim or witness. 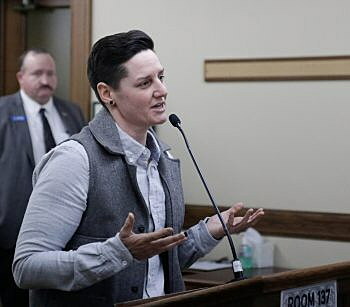 SK Rossi, director of advocacy and policy for the ACLU in Montana, says the organization opposes this bill because current law already protects students from harassment and assault. “The police can be called. Otherwise, whatever disciplinary action needs to be taken should be taken by the school’s administration and addressed in a way that doesn’t put kids in jails,” Rossi said. The House Judiciary Committee hears testimony on the bill Tuesday.